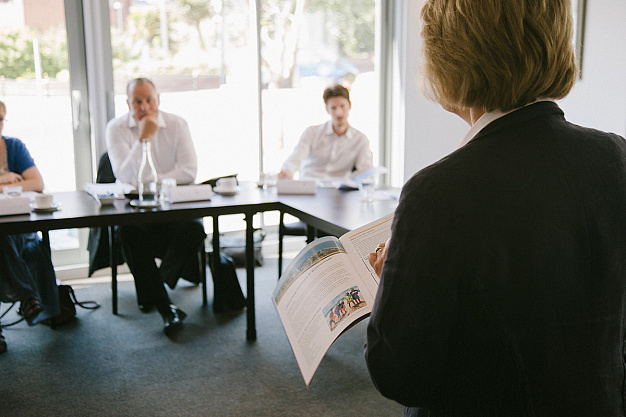 Feedback from the local industry in Bournemouth indicated that while the existing day-long Welcome Bournemouth Host course equipped staff in product knowledge and customer service training, it was too long. As a result, the NCTA created a, new bespoke half day course covering resort knowledge with customer service skills. But was it successful with the industry?